Trutex is the leading brand in school uniform across the UK today, and has been supplying quality clothing for 150 years. 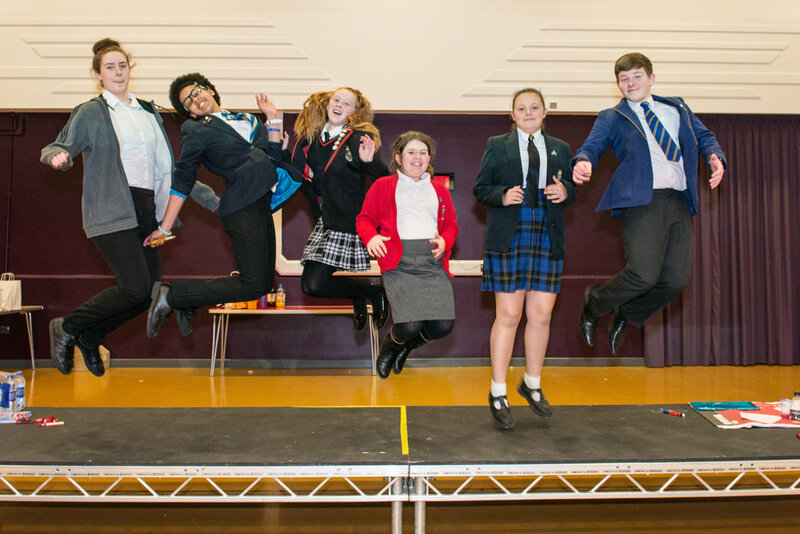 The Diana Award and Trutex launched their partnership at an Anti-Bullying Ambassadors training event in Rochdale on 2nd March 2017. Check out a video of the event below! 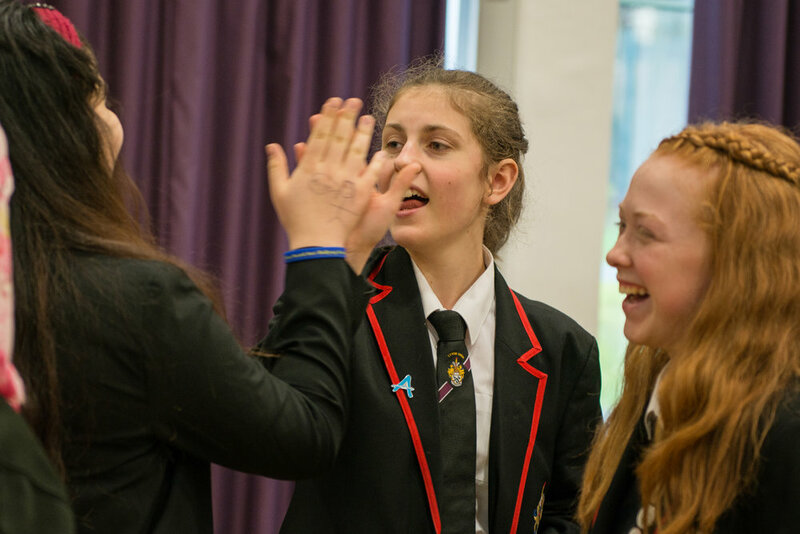 This new partnership between The Diana Award and Trutex which will see a number of similar activities taking place across the country in 2017 focussed on anti-bullying. As part of the partnership Trutex has also launched #bTRU2u, an initiative to support The Diana Award Anti-Bullying Campaign. See more at www.trutexbtru2u.co.uk.